Welcome to the Jonathan Creek Homepage. 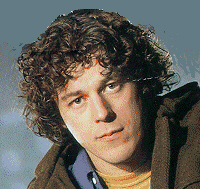 This is a small site dedicated to the show Jonathan Creek written by David Renwick and starring Alan Davies. Please choose a menu option from the left for more information.